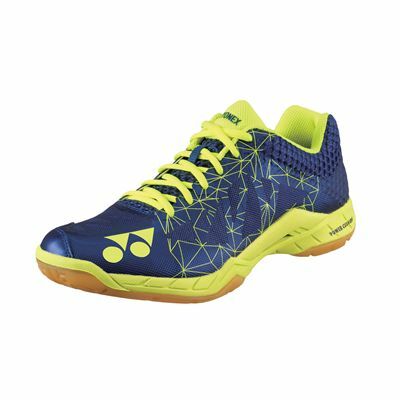 Ensuring greater resilience with Tough Guard IV upper design and incredible comfort during the game, the Yonex Power Cushion Aerus 2 men’s badminton shoes weigh only 270g (9.5oz), and maintain impressive breathability and softness thanks to P.U. leather and polyester mesh upper fabric combination. The midsole consists of 3-layers of Power Cushion offering exceptional impact attenuation and extra repulsion, as well as responsiveness. 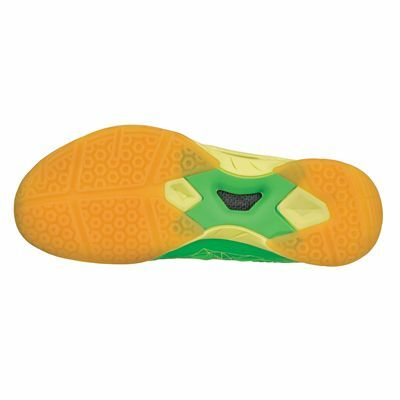 There is also a special Power Carbon Graphite Sheet ensuring a more dextrous feel and foot twisting elimination granting superior comfort and fit. 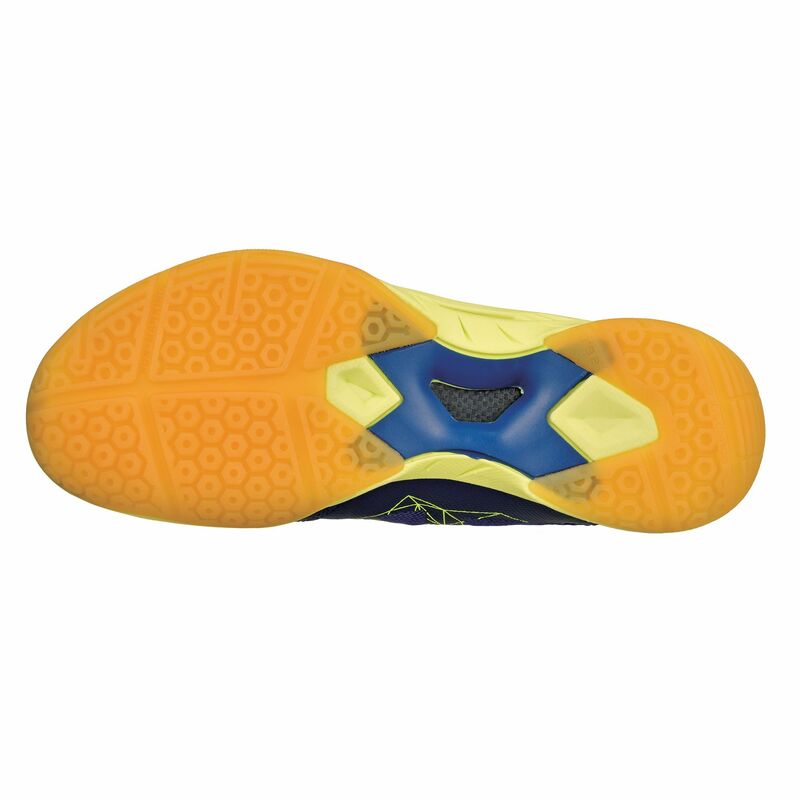 The outsole on the other hand is manufactured from durable rubber, and includes special Hexagrip pattern allowing for more traction during dynamic on-court performances. 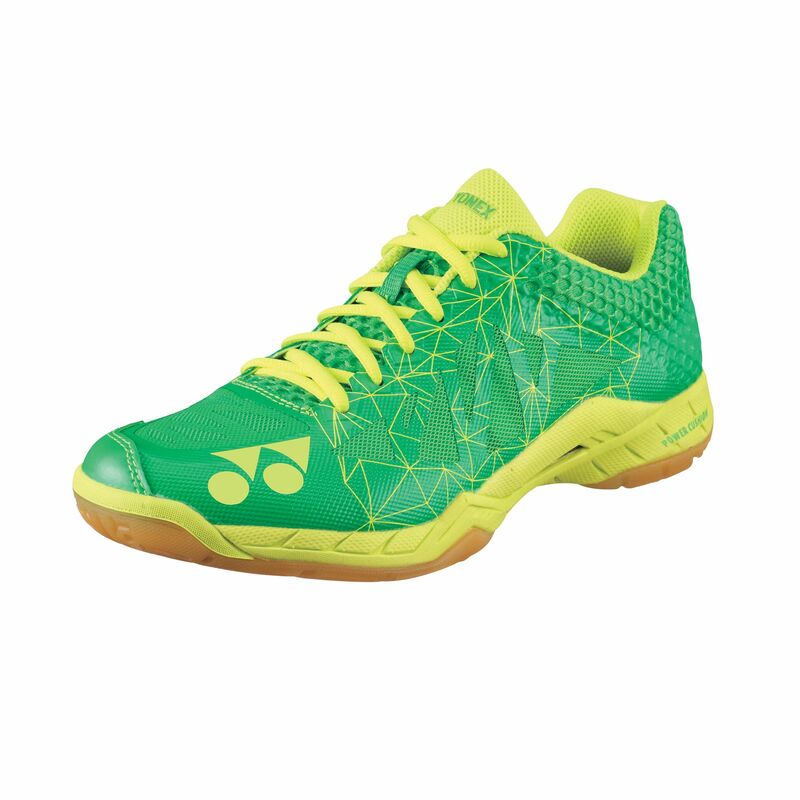 Very light, quite supportive with padded socks, probably the best badminton shoes available. for submitting product review about Yonex Power Cushion Aerus 2 Mens Badminton Shoes SS17.